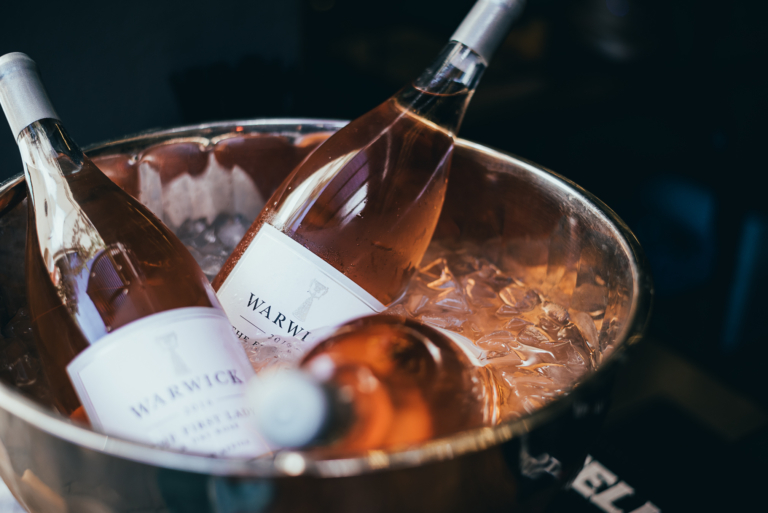 Summer is coming and so is the next instalment of Rosé All Day! The weather is a bit dull this week, but there’s light at the end of the tunnel with the sun coming out to play this weekend. 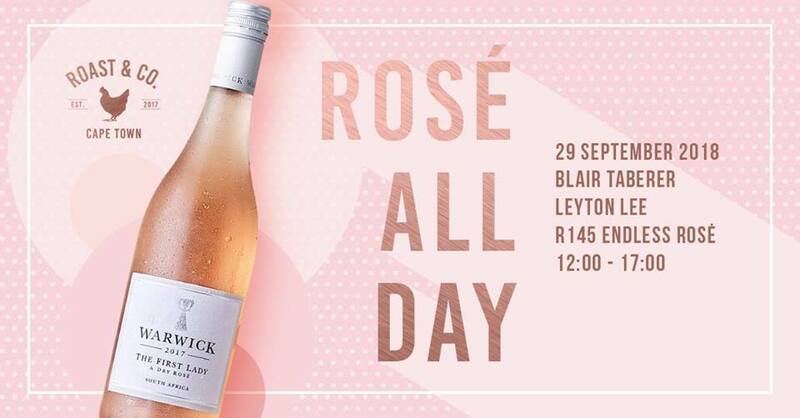 Join Roast & Co on Saturday 29 September 2018 for another day filled with *endless Warwick Wine Estate – The First Lady Rosé Magnums in the courtyard. Entertainment starts off with an acoustic set by Blair Taberer followed by the beats of Leyton Lee. Free entry, but booking essential! 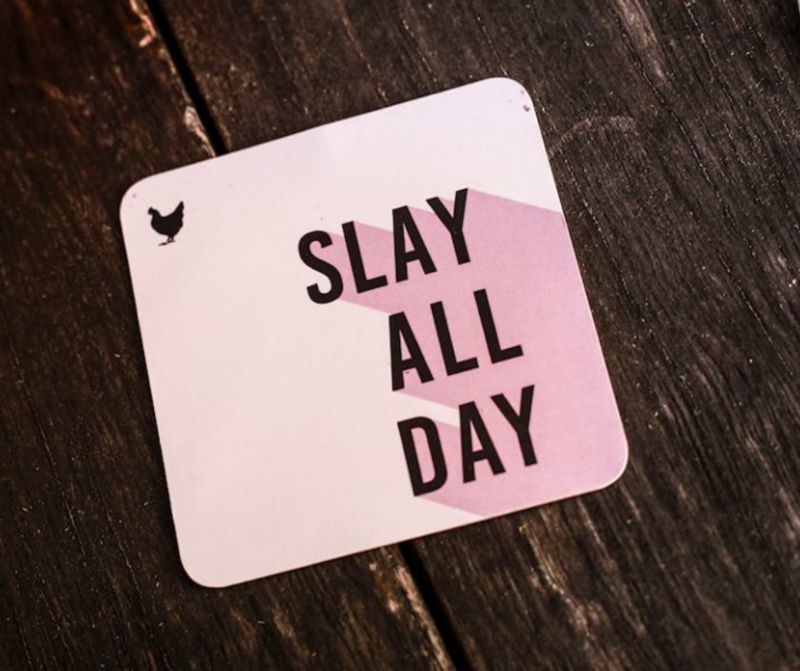 Book a table for lunch, and stay all day!